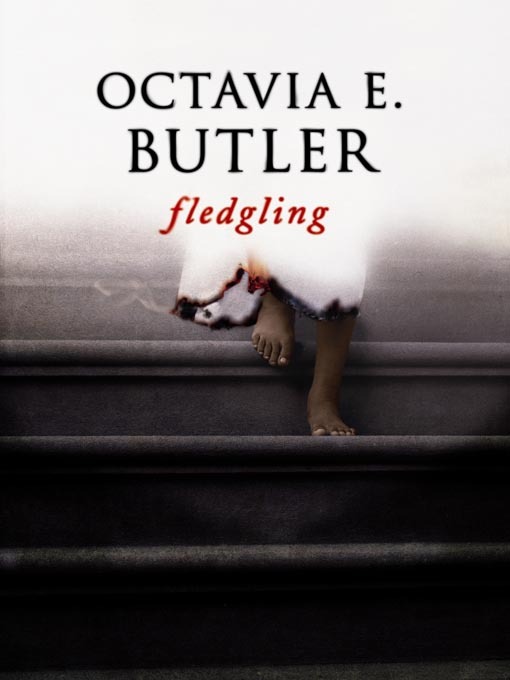 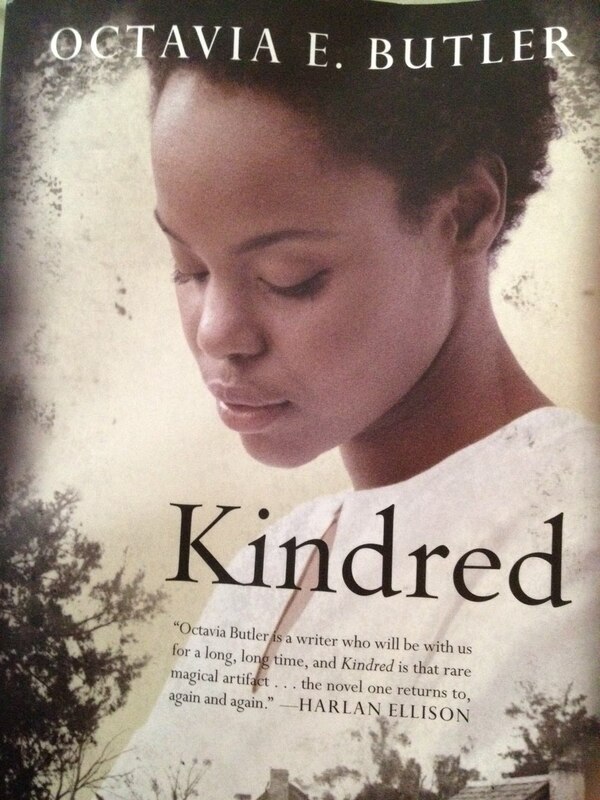 The very first book I read by Octavia Spencer is the KIndred. 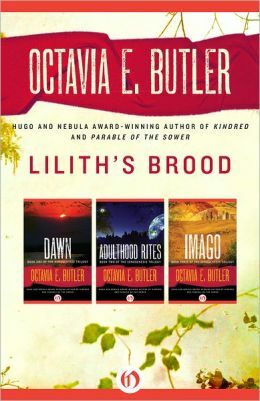 It was absolutely wonderful . 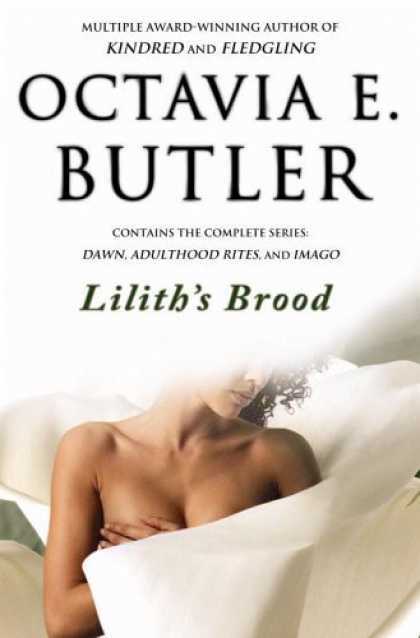 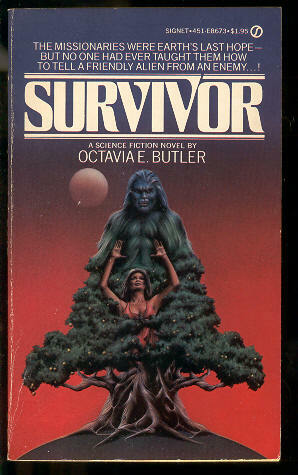 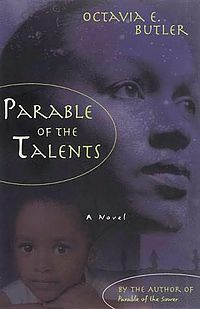 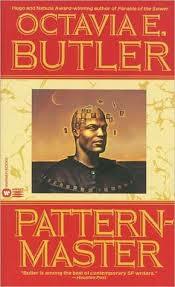 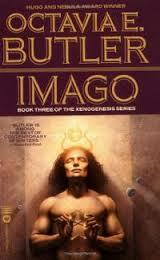 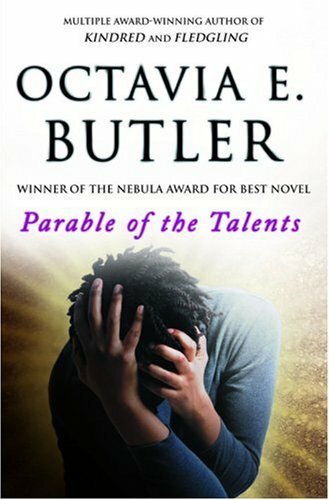 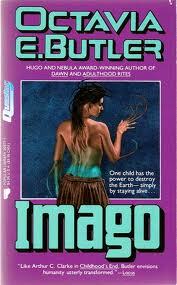 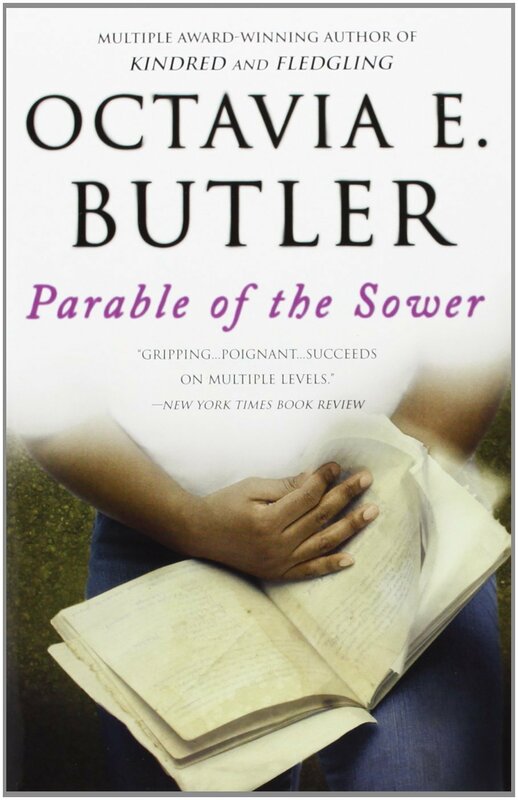 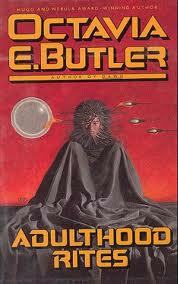 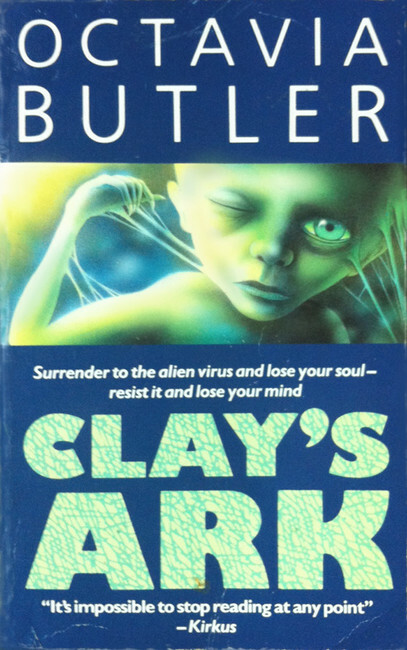 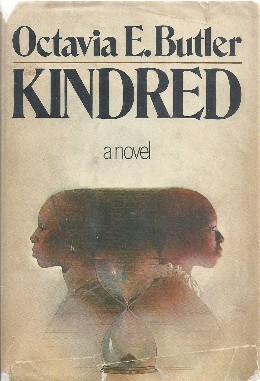 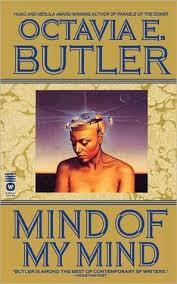 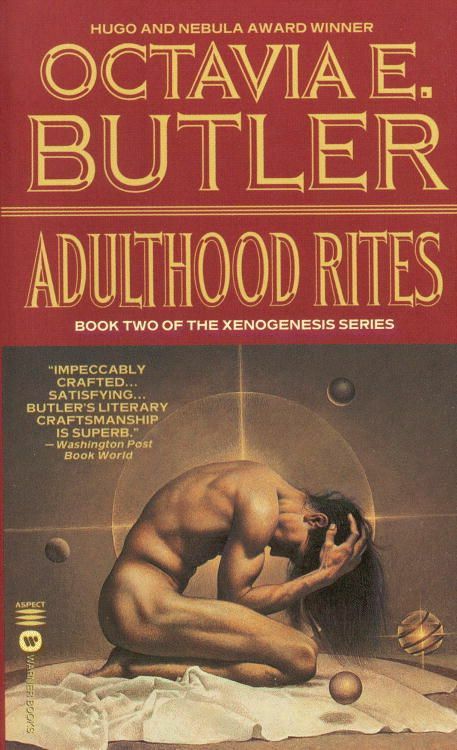 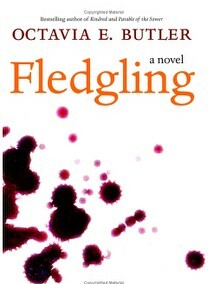 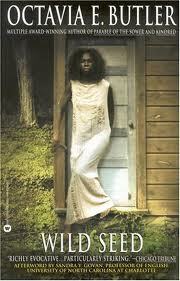 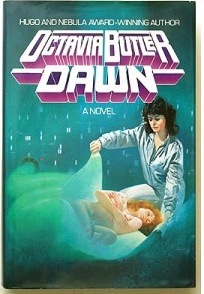 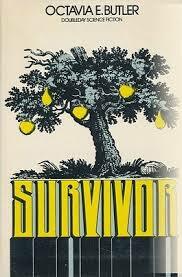 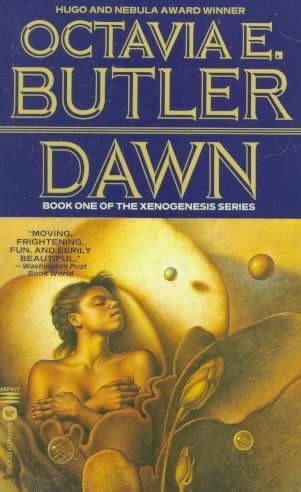 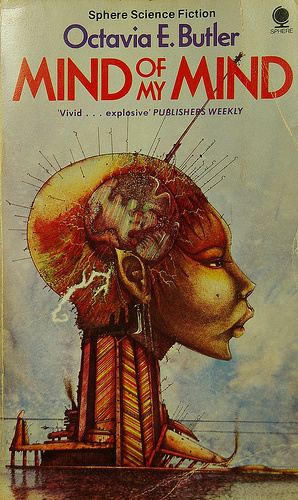 The very first book I read by Octavia Butler is the KIndred. 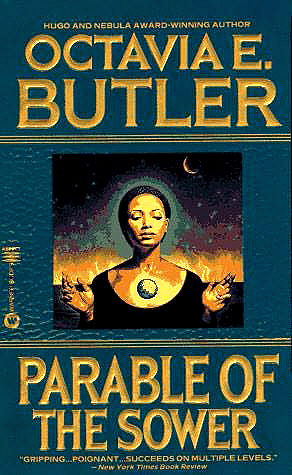 It was absolutely wonderful .